Former Australian Davis Cup coach Wally Masur has been appointed head coach of Tennis Australia’s National Academy – Sydney. 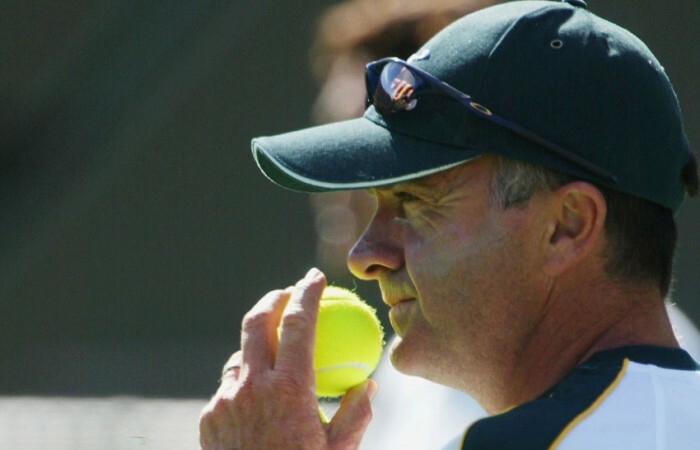 Masur will take over the coaching role from Liam Smith, who will move to Melbourne to work as a National Academy Coach alongside Tennis Australia’s developmental manager Scott Draper. Masur, a former world No. 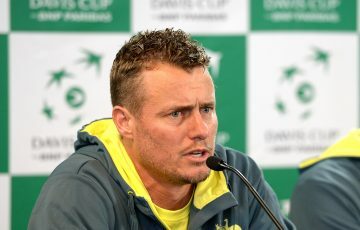 15 and coach of Australia’s Davis Cup team from 2001 to 2005, will work with New South Wales’ most talented junior tennis players in his role as head coach of the National Academy – Sydney, based at Sydney Olympic Park Tennis Centre. 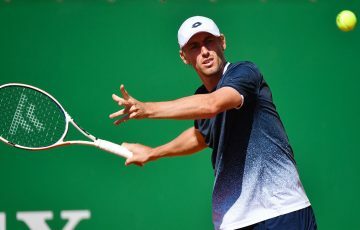 “I’m looking forward to continuing my coaching involvement at the National Academy – Sydney, and to working alongside a great team with some of the best young talent in the country,” Masur said. 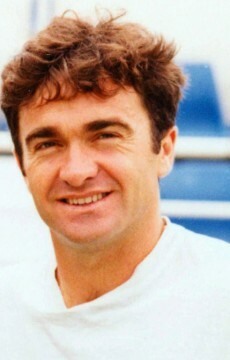 A member of Australia’s Davis Cup team from 1985 to 1993 and a two-time Grand Slam semifinalist, Masur boasts significant international experience as both a player and coach. 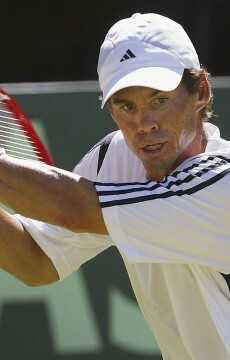 Draper said Masur would play a key role in developing some of the country’s best 10- to 17-year-old tennis players. 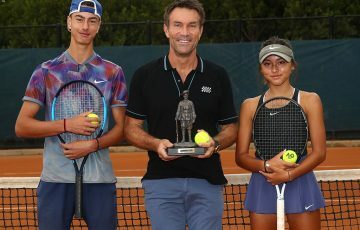 “Wally has a wealth of tennis experience and will take a lead role in shaping the next generation of Australian tennis stars,” he said. 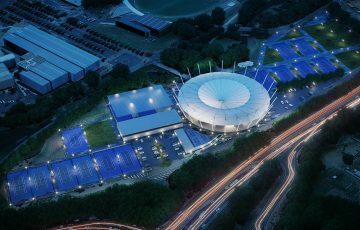 Current National Academy – Sydney head coach Liam Smith will join Draper in Melbourne as a National Academy Coach at the new National Tennis Centre, Melbourne Park. The centre is part of a $366 million redevelopment of the Melbourne Park precinct. 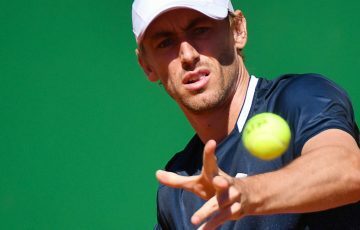 Smith, who took on the head coaching role at the National Academy – Sydney in 2011, is a former partner and co-director of a high performance tennis academy in the USA, and has worked with numerous ATP, WTA and top junior players. 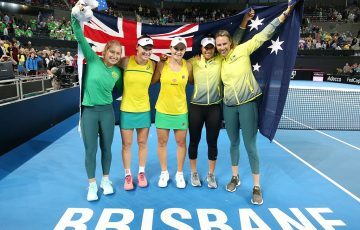 The National Academy – Sydney represents the pinnacle of elite tennis training offered by Tennis NSW and Tennis Australia. 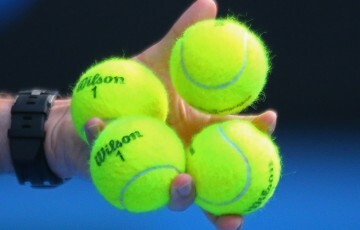 The program is a partnership between Tennis Australia and Tennis NSW, and is one of seven academies across Australia.